SACRAMENTO, April 18 — Independent public relations and content marketing firm WriteAway Communications Services announced today that Joshua Jacoby, an entrepreneur and direct mail expert, has joined the company as Business Operations/Special Project Manager. Ariana Alvarez, who joined the firm as a Marketing Assistant in January 2013, has been promoted to the position of Marketing Associate. WriteAway President Bonnie Osborn said Jacoby’s breadth of business experience, along with Alvarez’s expertise in social media and video production, have enabled the company to expand the scope of its services to clients. “WriteAway is extremely fortunate to have these two talented individuals on the team,” Osborn said. “Josh has an innovative spirit and hands-on experience with start-up companies that allow him to make the most of new opportunities. His experience with graphic design, print media and direct mail adds a new dimension to the services we are able to offer our clients. Jacoby is a serial entrepreneur and founder of three successful businesses, with a background in finance, marketing and business operations. 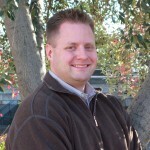 In 2002, Jacoby founded Roseville-based managed computer services company InnovaCrew Technology Services; he sold the company in 2010. Recognizing an unmet need in the field of IT services, in 2006 Josh spun off Tech Marketing Autopilot (TMA), a marketing firm serving technology service providers throughout the United States and Canada. In 2010, Josh spun off a third business, WholesalePBX, providing voice over IP telephone services, marketed by computer managed services providers to their clients. Josh has served in leadership positions in numerous community organizations, including founding Creative Council member of Roseville Connects, a young professionals organization, logistics chair for Roseville Chamber of Commerce Splash and Roseville Economic Development Expos 2005 and 2006, treasurer of Roseville Performing Arts, president of the Sacramento Rainbow Chamber Foundation for 2007-2008, and director of Sacramento Pride 2010 and 2011. 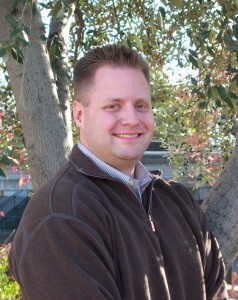 He is a graduate of Leadership Roseville 2004 and was named one of Sacramento Magazine’s 40 Under 40 in 2008. 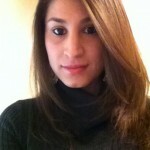 Before joining WriteAway, Alvarez served as an affiliate marketing coordinator for nuvoTV, where she assisted the marketing and sales teams in developing effective affiliate marketing strategies. She assisted in the development and implementation of marketing campaigns/promotions, coordinated participation at trade shows and affiliate events, and worked with internal departments to garner information for all affiliate sales. She previously worked at ACT West Region, specializing in customer service and multi-media marketing presentations as well as administrative support. 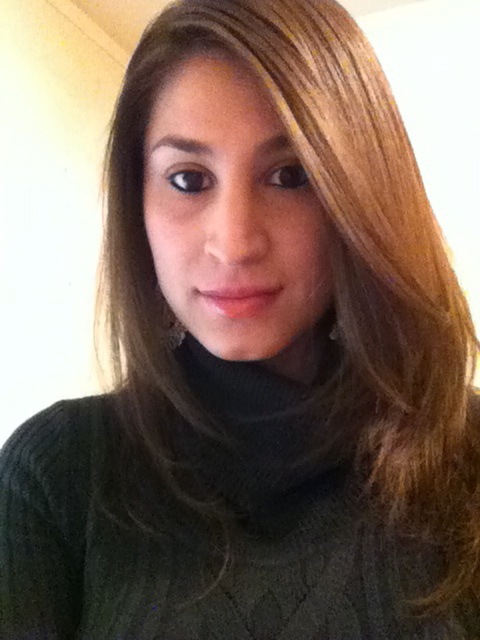 Alvarez holds a Bachelor of Arts degree in Digital Video Production and a minor in Communications from Sacramento State. She is a member of Women in Cable Telecommunications and an alumnus of the T. Howard Foundation Internship. Founded in 2004, WriteAway Communications Services specializes in integrated public relations and content marketing, including social media, e-mail, direct mail and earned media campaigns for small businesses, non-profit organizations and government agencies.